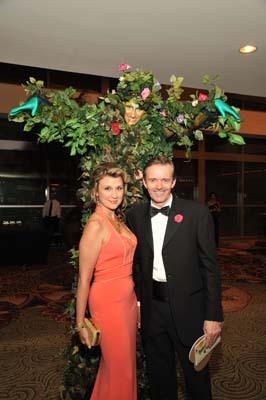 Houston's best dressed and most generous turned heads at the American Heart Association's (AHA) Secret Garden themed Heart Ball. 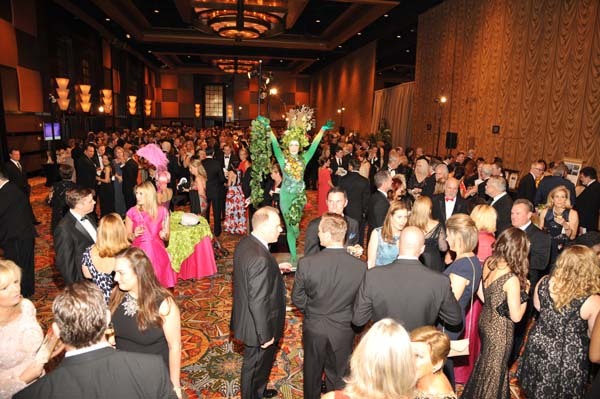 HOUSTON (KTRK) -- The "Secret Garden" Heart Ball was held Saturday evening at the Hilton Americas in downtown Houston. 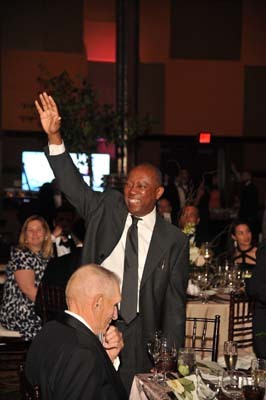 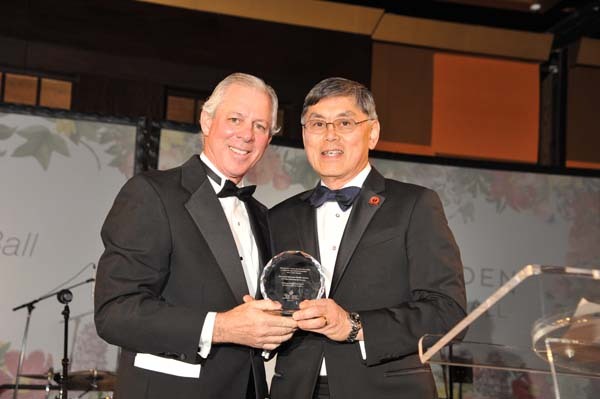 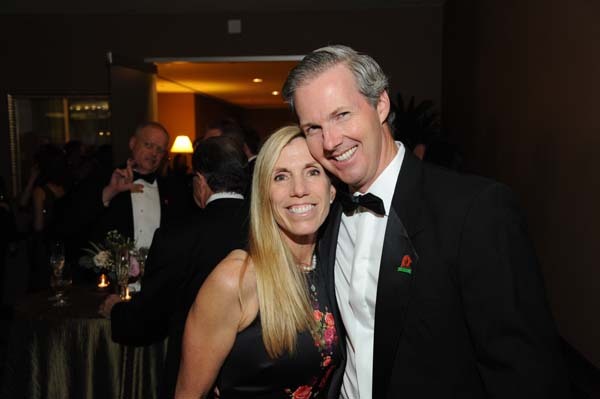 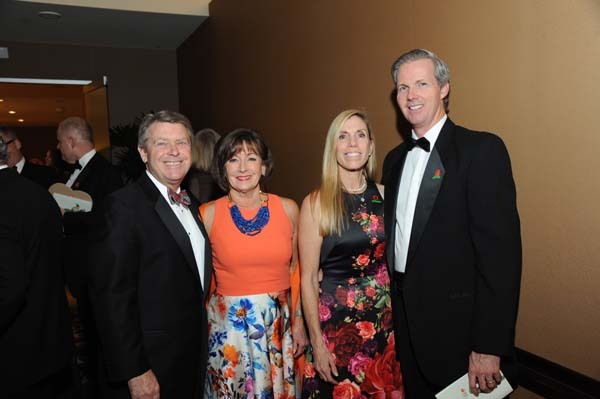 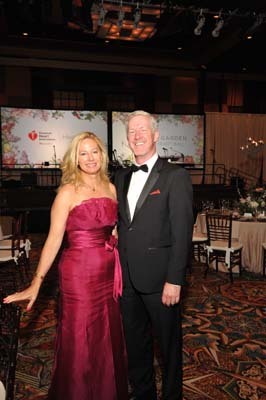 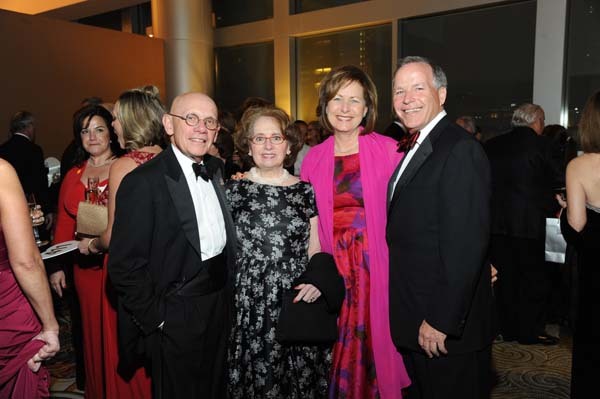 At the annual black-tie fundraising dinner, guests enjoyed an unforgettable evening fighting heart disease and stroke with the American Heart Association. 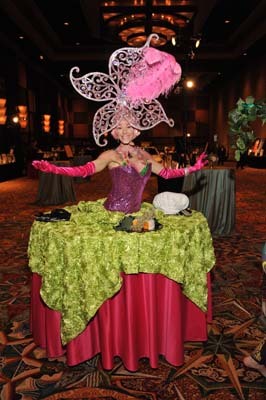 The evening featured living human trees and aerialists provided by J&D Entertainment. 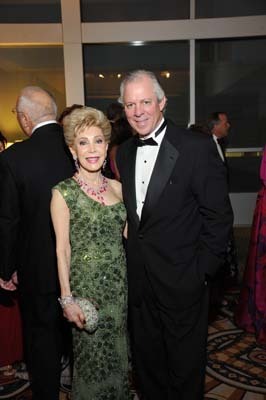 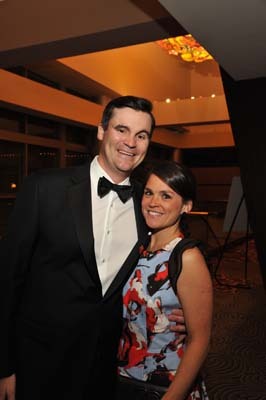 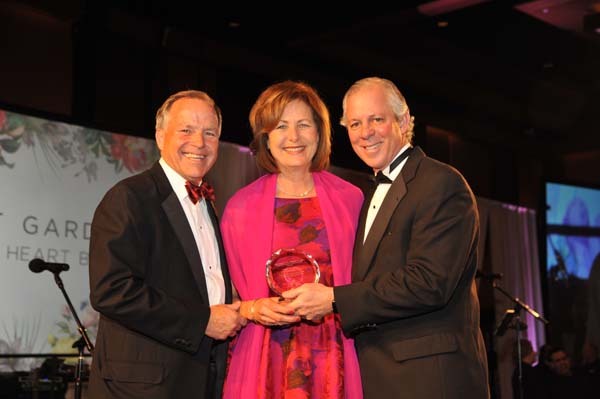 For more information on the Houston Heart Ball, visit www.heart.org.